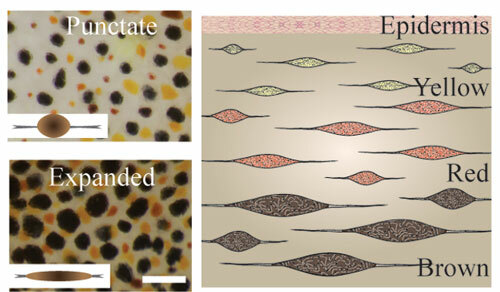 Cuttlefish may offer model for bioinspired human camouflage and color-changing products. 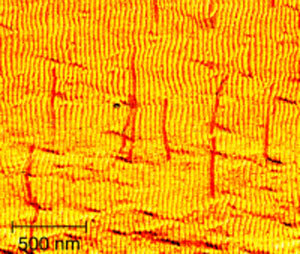 Next generation of chiroptical nanomaterials? 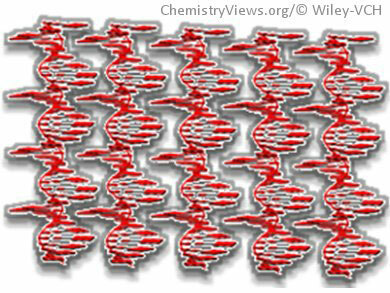 Researchers have shown that free-base and nickel porphyrin-diaminopurine conjugates are formed by hydrogen-bond-directed assembly on single-stranded oligothymidine templates of different lengths into helical multiporphyrin nanoassemblies. 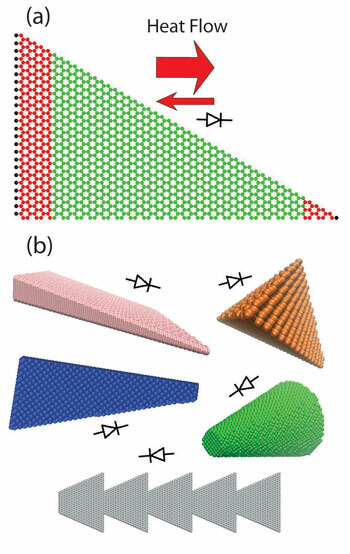 The nanoassemblies have highly modular structural and chiroptical properties. 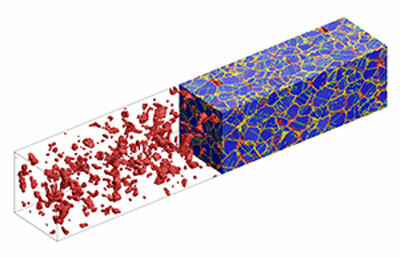 Molecular dynamics simulations reveal the mechanisms by which metal nanowires deform or break under strain. 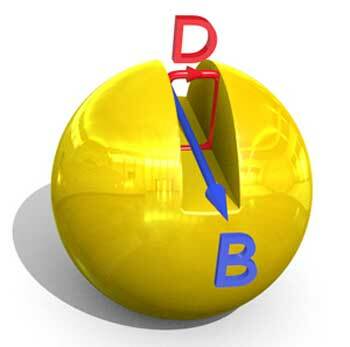 An array of perfect nanometer-scale spheres that can control the flow of visible light may find use in invisibility cloaks. 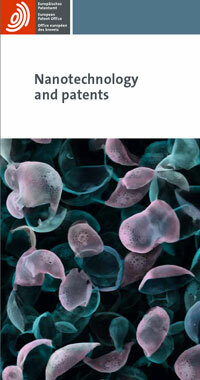 A new brochure explains how to get started if you want to search for nanotechnology inventions in patent databases, and what to look out for if you are thinking about applying to the European Patent Office for a nanotechnology patent yourself. Many of the most exciting frontiers in biomedical research sound like the stuff of science fiction, but here's some work that even looks like it's straight from the set of Star Trek! 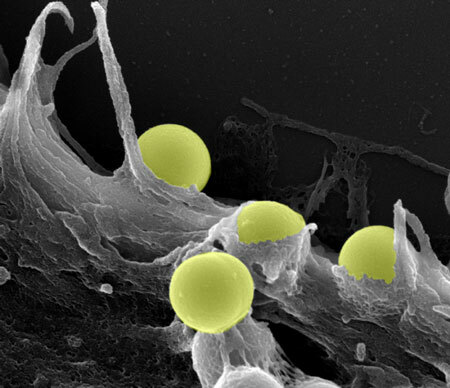 This scanning electron micrograph captures the pivotal moment when nanospheres - a futuristic approach to drug delivery - are swallowed up by a human fibroblast cell. The University of Central Florida's NanoScience Center is developing a new program to make a graphene-based spray coating that would help multiple industries easily and inexpensively fight corrosion. Scientists have been systematically studying the effects of transition metal oxide nanoparticles on human lung cells. These nanoparticles are used extensively in optical and recording devices, water purification systems, cosmetics and skin care products, and targeted drug delivery, among other applications. Researchers are proposing a new technology that might control the flow of heat the way electronic devices control electrical current, an advance that could have applications in a diverse range of fields from electronics to textiles. University of Houston researchers have developed a new stretchable and transparent electrical conductor, bringing the potential for a fully foldable cell phone or a flat-screen television that can be folded and carried under your arm closer to reality. Da die anhaltende Miniaturisierung elektronischer Bauelemente bald an ihre physikalischen Grenzen stößt, suchen Forscher nach neuen Herstellungsmethoden. Einen aussichtsreichen Ansatz liefert DNA-Origami, bei dem sich Einzelstränge des Biomoleküls selbstständig zu beliebig geformten Nanostrukturen zusammenfinden. Japan's National Institute for Materials Science (NIMS) and the Swiss Federal Laboratories for Materials Science and Technology (Empa) have signed a 5-year collaborative agreement to co-publish the open access journal Science and Technology of Advanced Materials (STAM). 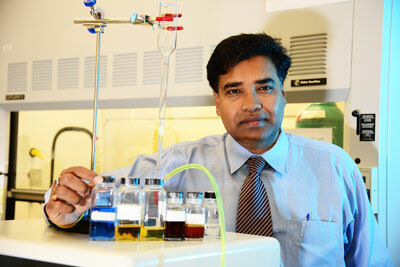 Their goal is to make STAM one of the world's leading publications in materials science. 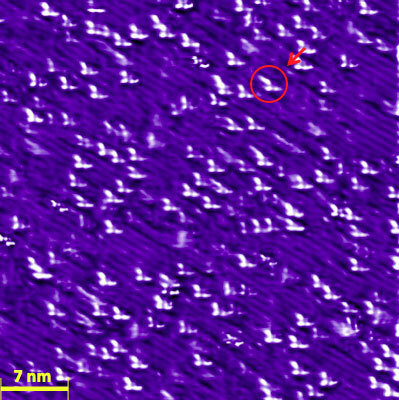 Nearly 30 years after the discovery of high-temperature superconductivity, many questions remain, but an Oak Ridge National Laboratory team is providing insight that could lead to better superconductors. Scientists from Berlin and Heidelberg use artifical nerve cells to classify different types of data. Thus, they may recognize handwritten numbers, or distinguish plant species based on their flowers. 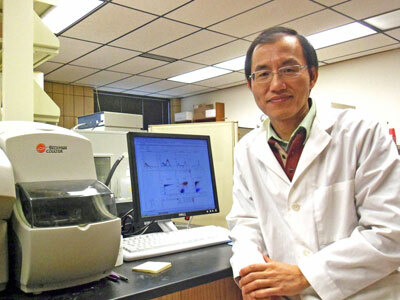 A team of researchers at the University of Toronto has discovered a method of assembling "building blocks" of gold nanoparticles as the vehicle to deliver cancer medications or cancer-identifying markers directly into cancerous tumors. 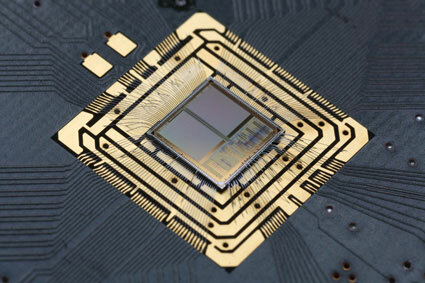 An interdisciplinary team of scientists and engineers from The MITRE Corporation and Harvard University have taken key steps toward ultra-small electronic computer systems that push beyond the imminent end of Moore's Law, which states that the device density and overall processing power for computers will double every two to three years.